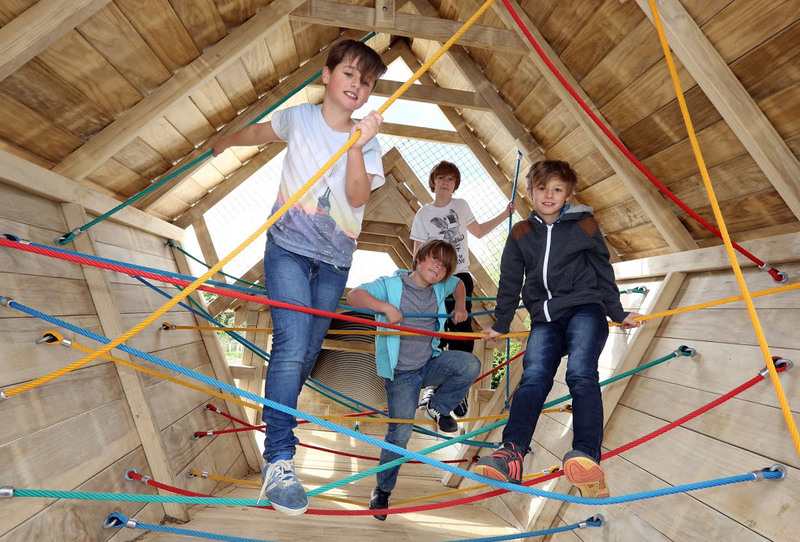 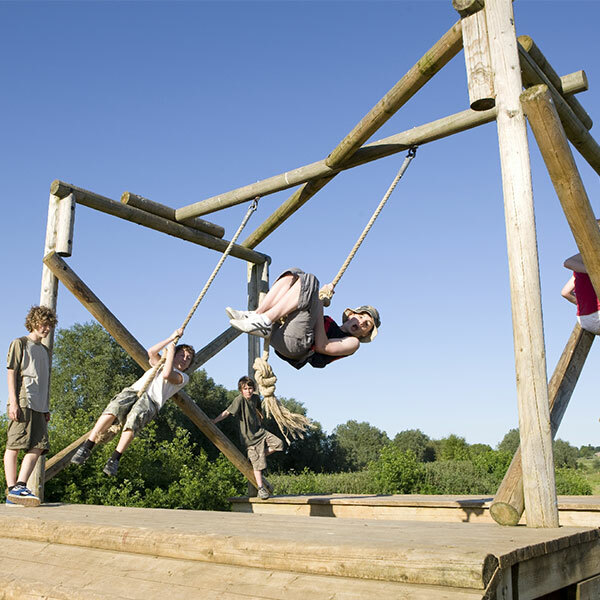 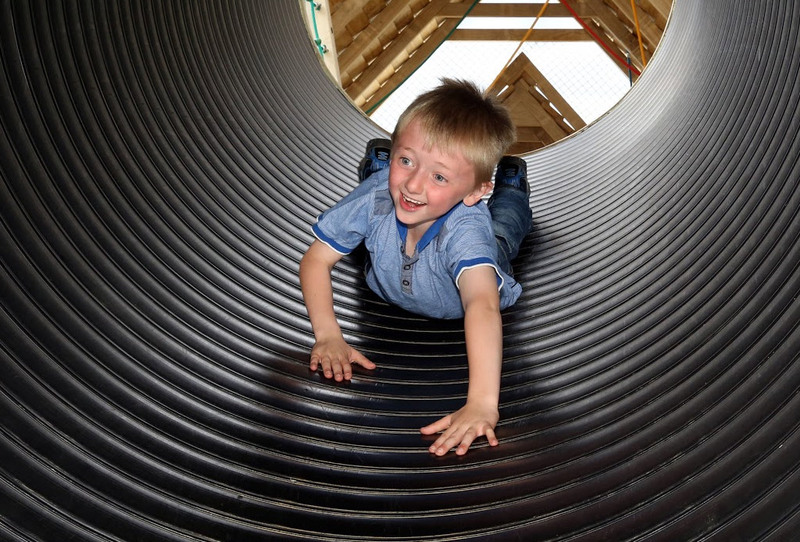 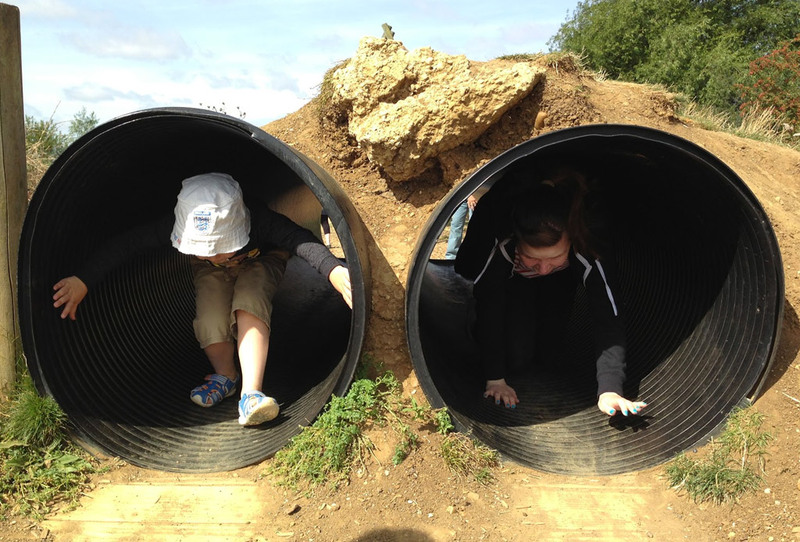 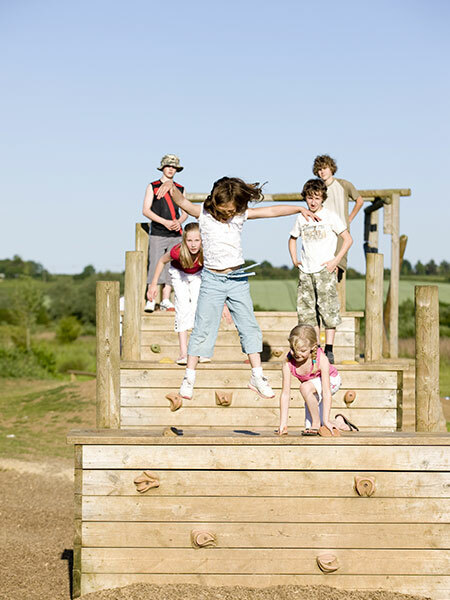 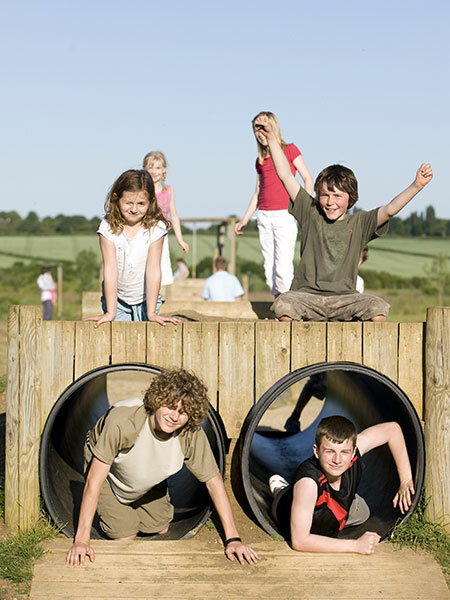 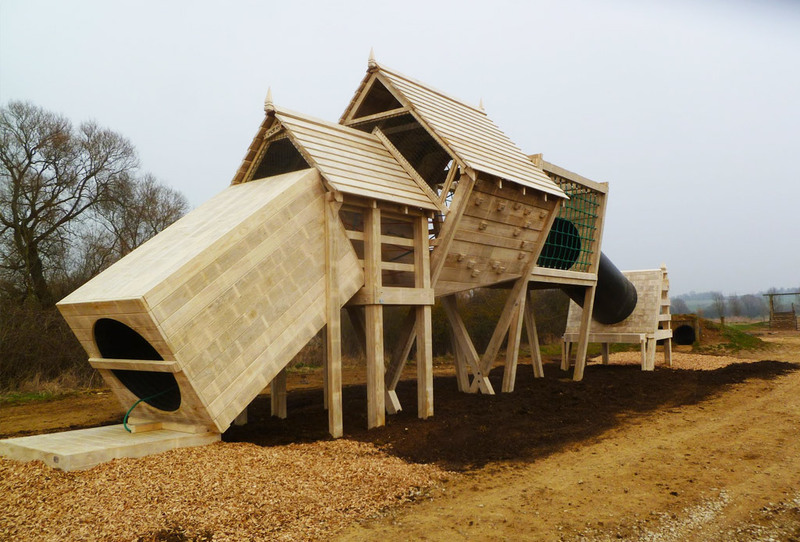 The full-size assault course, just a five minute walk from the visitor centre, is a challenge to children and adults alike – but also lots of fun! 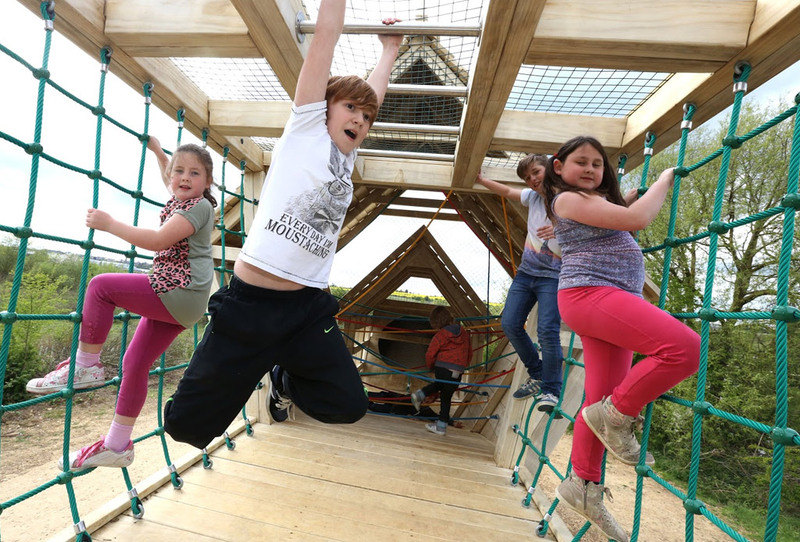 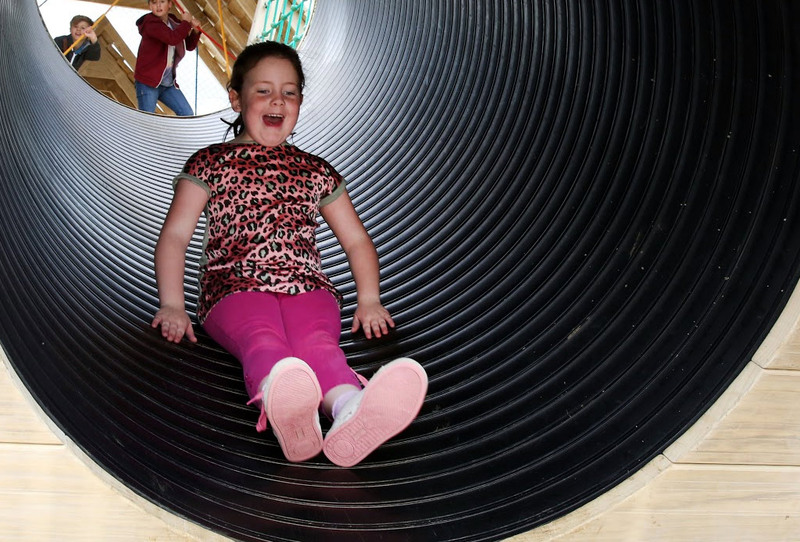 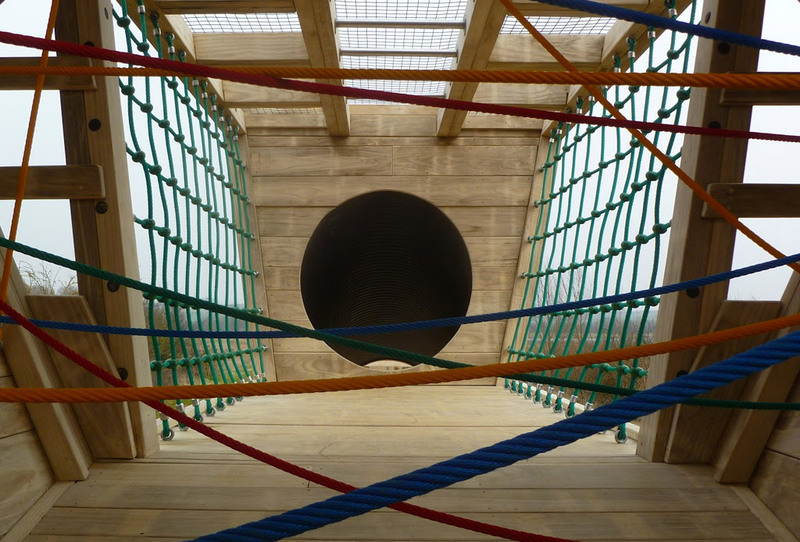 There is a giant structure at the start of the course with tunnels, a Mission Impossible-style rope challenge and monkey bars to test strength and agility. 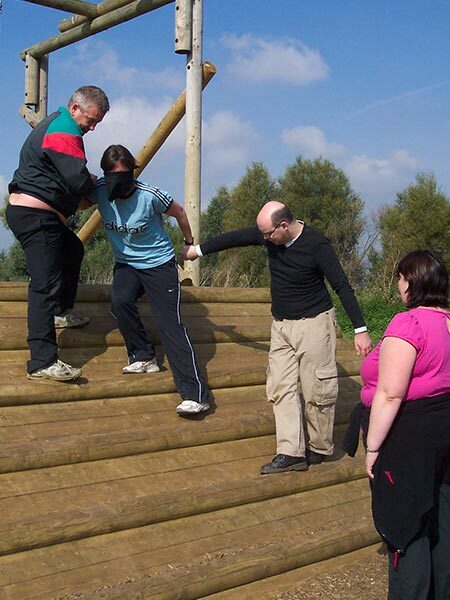 Continue on with the course and tackle the tunnels, tyre stepping challenge, climb the cargo net, see if you can scale the climbing walls, swing across the ‘sinking sand’ on the rope swing then be the first to get to the end.